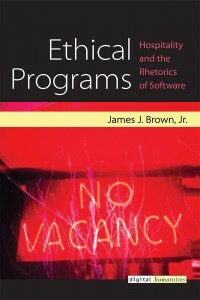 In honor of Open Access Week, October 18 through 25, the University of Texas at Austin’s Digital Writing and Research Lab (DWRL) will lead a collaborative annotation of James Brown’s new book Ethical Programs: Hospitality and the Rhetorics of Software (University of Michigan Press, 2015) using the Hypothesis platform. Hypothesis is free and open source software that allows for annotation, sentence-level critique, and note-taking on Web documents. Guided by DWRL alumnus Dr. Jeremy Dean, Director of Education at Hypothesis, the annotation event will open up a conversation about software, rhetoric, and networked life. 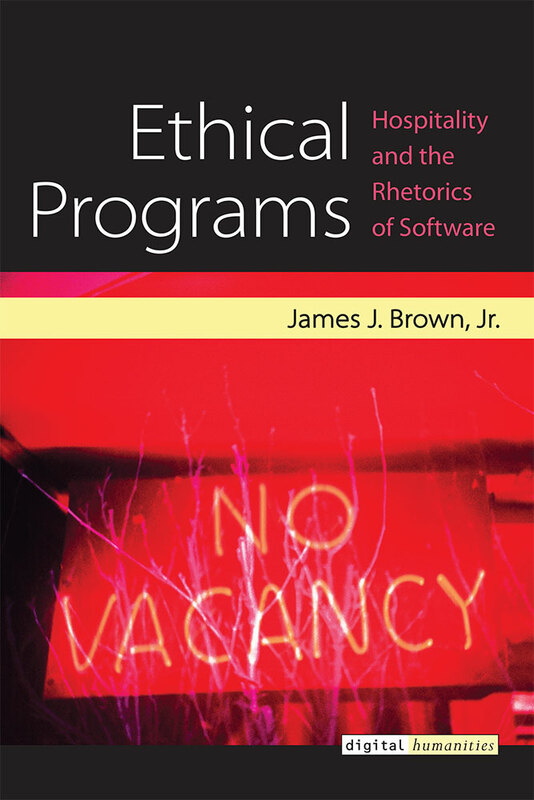 Brown’s Ethical Programs is part of Digital Culture Books, an imprint of the University of Michigan Press. It explores the rhetorical potential and problems of a new era of hosts and guests and asks how both human and computational machines develop “ethical programs” for engaging with those that arrive on our virtual doorsteps. This makes it an ideal text to annotate using Hypothesis, a platform which invites people from around the world to collaborate and discuss online texts. As with all Digital Culture books, the University of Michigan Press has made the full text of the book available for free online. The Web version of Ethical Programs will be presented with the Hypothesis annotation software installed, and students in Professor Casey Boyle’s “Rhetoric and Digital Humanities” class at UT-Austin will help lead the annotation of Brown’s book. Scholars and students from any discipline or institution are invited to read and discuss the book, using Hypothesis to contribute to a collaborative annotation of the text. Interested participants can simply sign up for a free Hypothesis account to join the in-line discussion of the text. Tag your annotations with “digitalculturebooks” and follow the conversation here. The book is also available in hard copy, and during Open Access Week Michigan is offering a 30% discount on print copies (discount code UMHYPEP15). 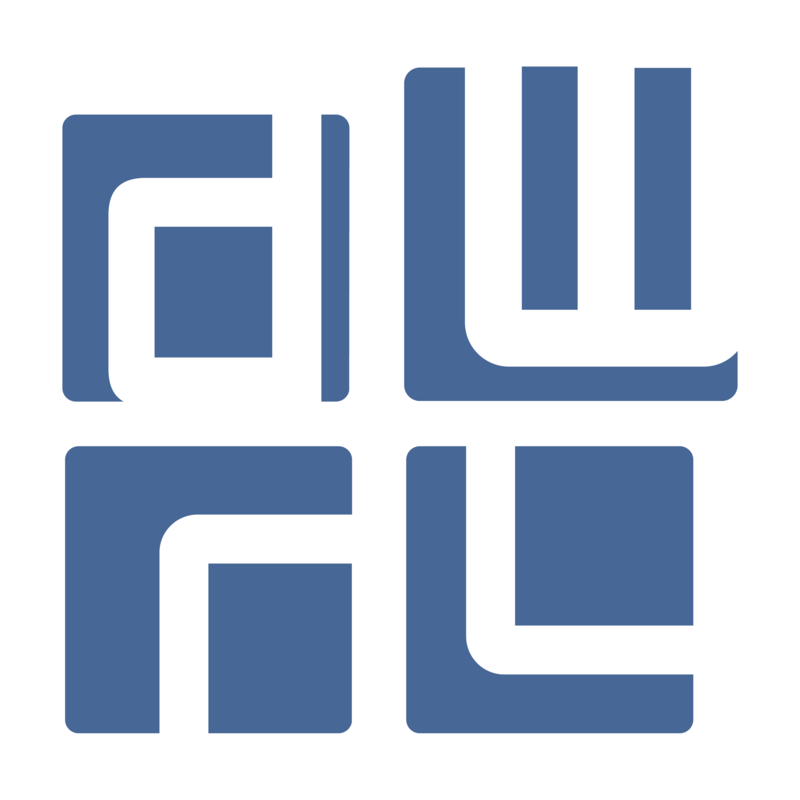 This week-long event is co-sponsored by the DWRL as well as the Rutgers-Camden Digital Studies Center. 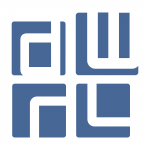 The collaboration between Hypothesis and Michigan Publishing’s Digital Culture Books is part of a generous grant from the Mellon foundation to explore the possibilities of annotation to enhance scholarly communication.